Click here to see part 1 of 2. 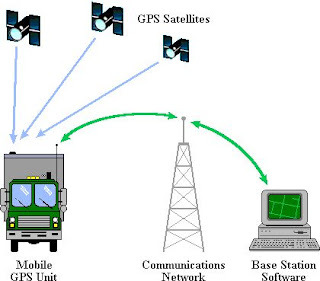 A real-time GPS fleet tracking system can provide important benefits for companies within any industry and of any size, with a return on investment usually in the first or second month. • Dispatch the closest driver every time via SMS or Garmin. The GPS real-time fleet tracking system gives you the edge you need on your competition. • GPS fleet tracking reports provide detailed logs that allow you to determine and prove the exact amount of time to bill when dealing with customer billing disputes. • Manage and communicate with your fleet via mobile device and receive exception alerts when you are away from the office/workplace. • Utilization reports help you properly allocate your assets to avoid purchasing new vehicles, and with additional efficiency, GPS fleet tracking may enable your organization do more with fewer drivers.